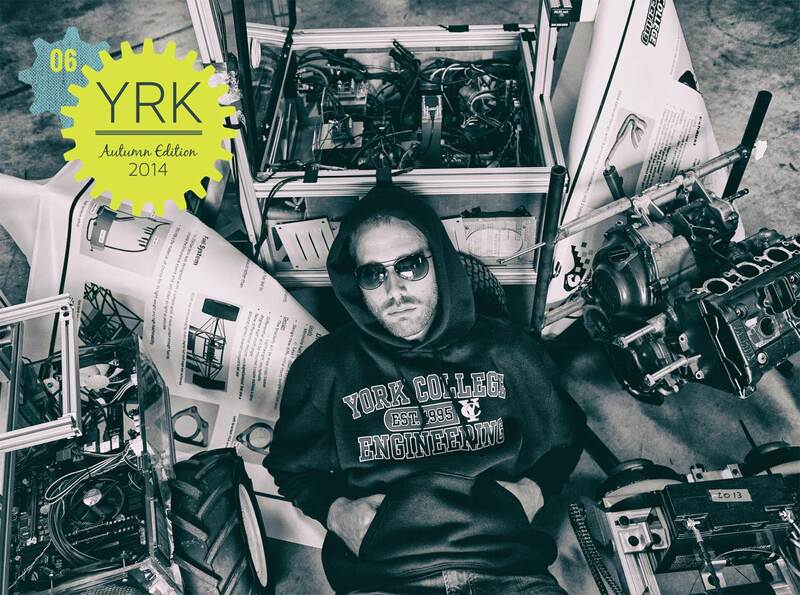 YRK Magazine is “the collective voice of downtown York, Pennsylvania and its surroundings.” It features all the happenings including music, food, shopping and art. The magazine is a stylistic tour de force that combines artistic photography, clever layout and sharp writing. The final product is a classy publication that engages the reader while taking them on an entertaining tour of people, places and events. If downtown York is anything like the magazine, then it must be an amazing place. New York or Chicago should be so lucky.